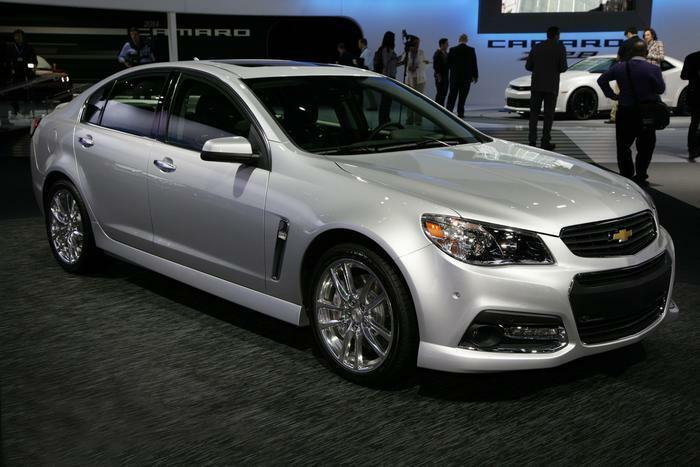 General Motors is recalling 6,204 model year 2014-2016 Chevrolet SS vehicles. Corrosion of the connector between the electric power steering module and the torque sensor connector may cause a loss of electric power steering assist. GM will notify owners, and dealers will inspect the steering gear assembly, replacing it as necessary, free of charge. The manufacturer has not yet provided a notification schedule. Owners may contact Chevrolet customer service at 1-800-222-1020. GM's number for this recall is 17248.